Completed 1944 as Empire Jura for M.O.W.T. (Anglo-Saxon). 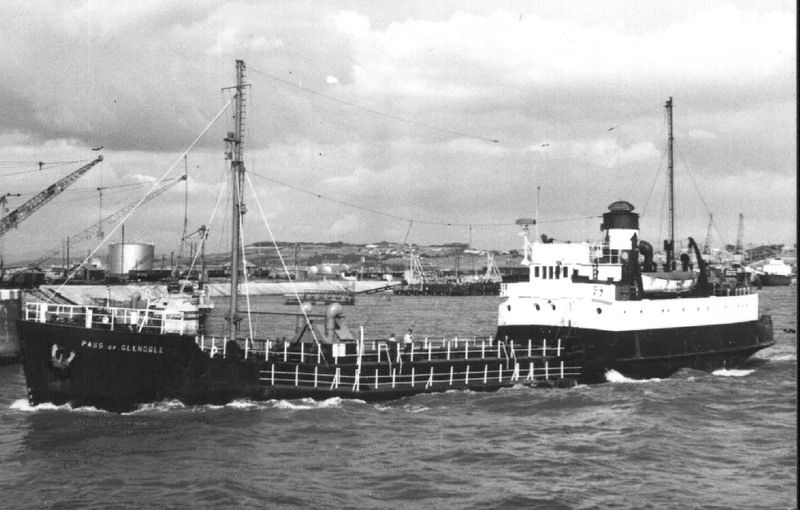 1946 sold to Castricum & Co. and renamed Samshoo. 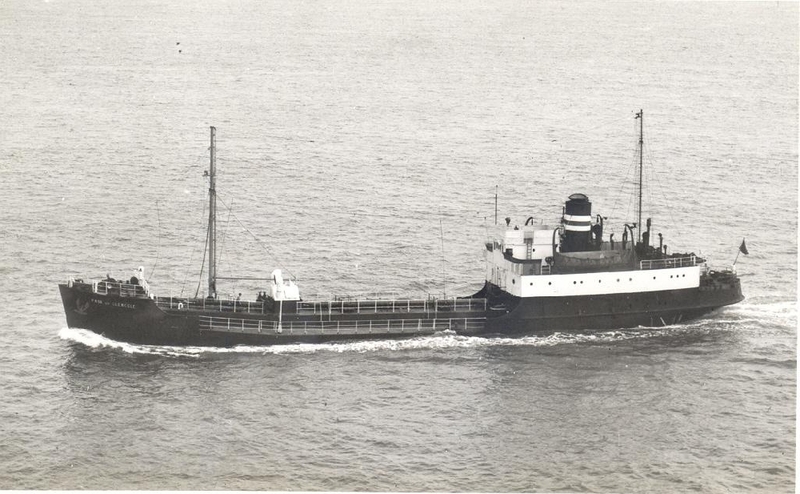 1951 sold to Bulk Oil and renamed Pass of Glenogle. 1961 sold to Augusto Carolla Italy and renamed Marcello Garolla. 1970 sold to Sarda Bunker and renamed Marcello G. 1979 scrapped Naples. Have you sailed on Empire Jura? Log in and add yourself as a sailor to the Empire Jura! Log in and add your personal story to the Empire Jura!